Our hotel is close to the main tourist attractions. Athinais Hotel was built in 1977 and has been totaly renovated in 2006. 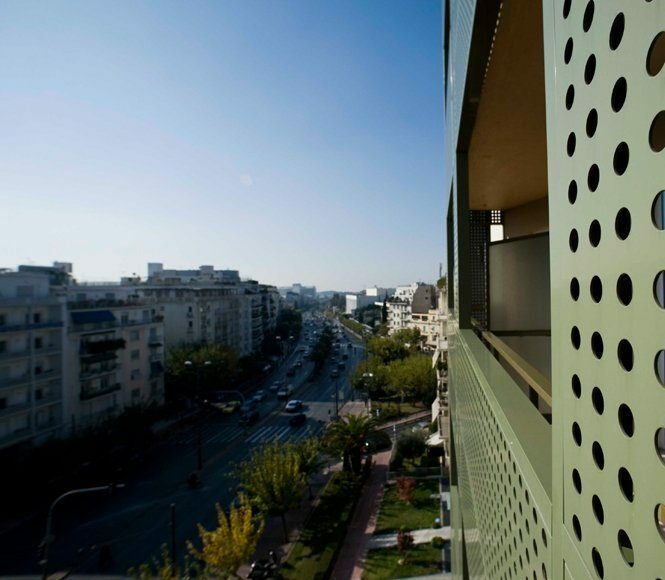 It is located in the heart of Athens next to Mavili square, in a safe area 10 min. walk from kolonaki area, the most popular commercial and shopping area. Just 5 min walk to the Athens Concert Hall and Venizelos Park, 15 min from the National Gallery. Syntagma square which is aside Plaka (the oldest area of Athens) as well as Monastiraki (traditional market) is 10 min with the metro & 15 min by taxi & bus. Lycabettus, a hill with the nicest view of Athens is 5 min by taxi.